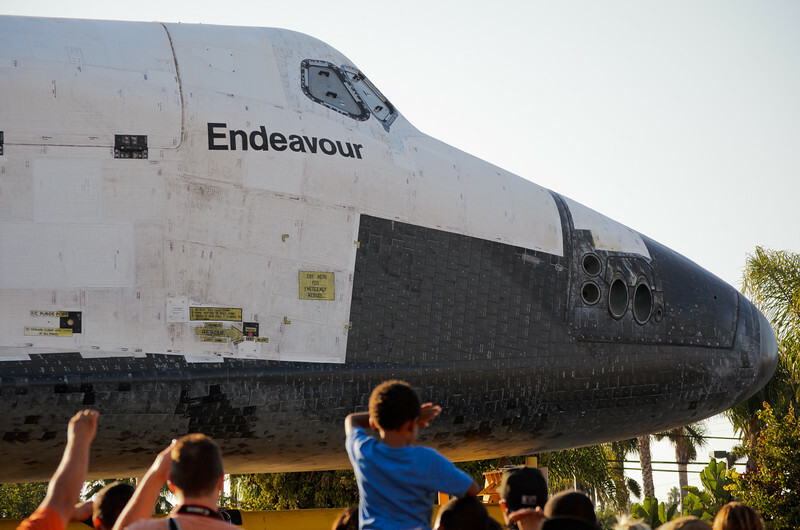 When the space shuttle rolls for three days through your town, just see if you can stop taking photos. This was at Crenshaw Boulevard and 54th Street, just south of Leimert Park, the heart of the African American community in Los Angeles. Check out more of my work on my SmugMug site and follow me on Twitter.